DHL, the logistics company, has consolidated its global media account into MEC after awarding the WPP-owned media agency its European business. MEC was already responsible for DHL’s media business in all its other markets, but successfully won against Carat, the incumbent, in a head-to-head pitch. The new global account will be led from MEC Global Solutions in Dusseldorf. Alastair Aird, the global COO and chairman for EMEA at MEC, said: "We are delighted to have been selected by DHL in Europe. "With this expansion of our relationship we look forward to driving real business growth for the company, across all areas of their communication." 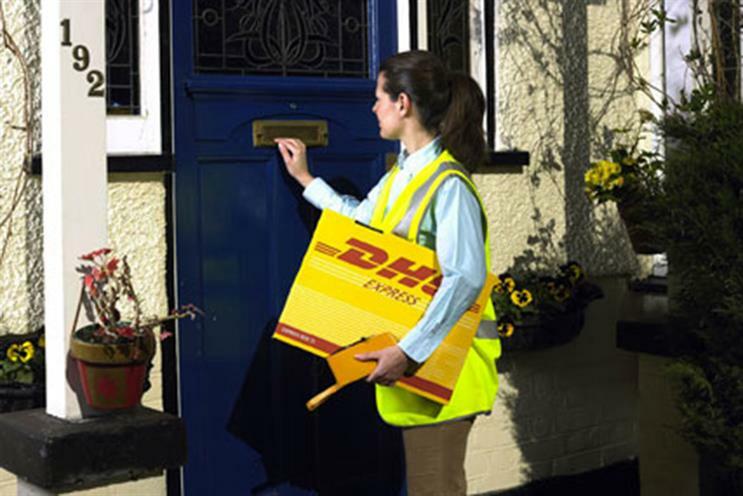 The move follows after a media review by DHL covering 28 markets in Europe, the Middle East and Africa. Dirk Ude, the head of global advertising at DHL said: "MEC is an established and long-standing partner of DHL and a most trusted advisor on effective brand communications globally. "The agency has proven their expertise at a very high level continuously for many years and we hope to leverage their strength in quality and quantity by reinforcing our partnership." DHL’s creative agency is 180 Amsterdam, which brought back the classic Ain't No Mountain High Enough song by Marvin Gaye and Tammi Terrell to the company's TV advertising in 2011.